The first page of a chapter sells the chapter; the last page sells the next chapter. 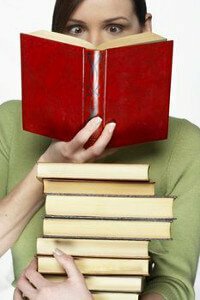 Agents, editors and book buyers only read far enough to make a decision. If page one doesn’t have enough urgency, tension, and conflict, they won’t turn the page. Browsers may not read the second sentence of a book in a bookstore. On page one must compel your readers turn the page. Every word you write is an audition for you next word. Every line you write must convince your readers to read the next line. Every page you write must keep readers turning the pages. You face these challenges on every page you write except the last one. The last page must make readers eager to tell everyone they know to read your book and to buy your next book. If you like this blog post, you’ll love our Author Toolkit with templates, worksheets and checklists for getting traditionally published. Check it out!